“Nice To Have” is more of an emotionally contented love song, but it’s still full of knife-edge feelings talk: “Squeeze my heart all day / Squeeze it till it breaks in.” The music is a downbeat electronic lurch. It’s pretty, and it’s heavy. Listen to both tracks below. 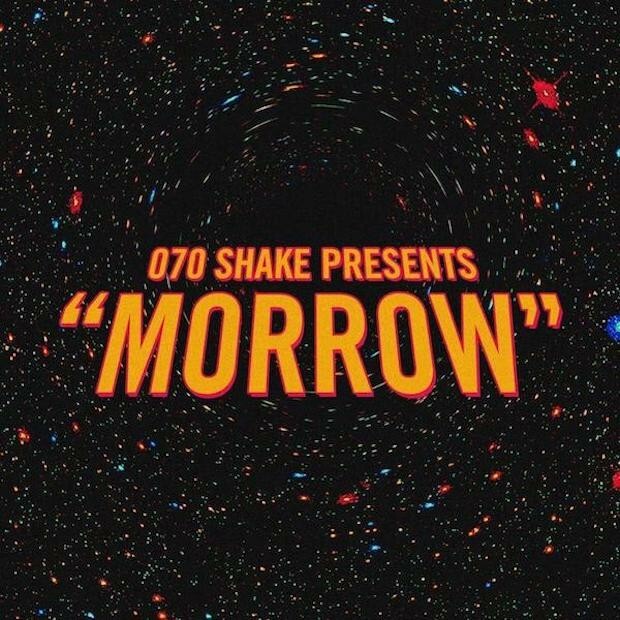 070 Shake plays Coachella on Sunday night. She’ll be on at the Gobi Tent at 7:15. Her set time conflicts with both YG and Gesaffelstein, which is tough, but maybe carve out some time for her if you’re going.